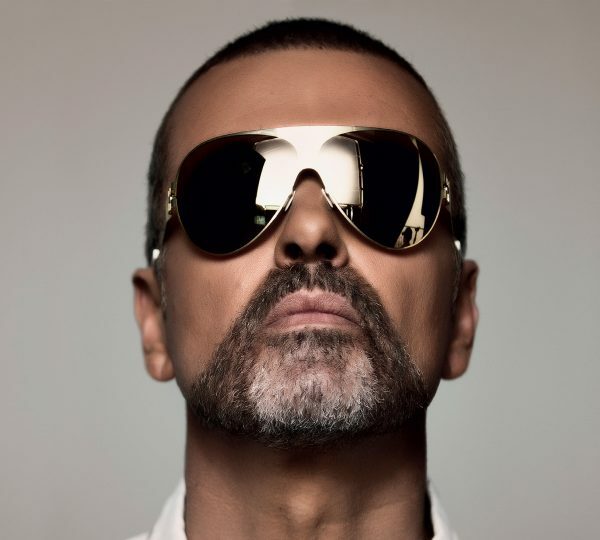 The George Michael Collection will exhibit four of George’s ground-breaking albums – ‘Faith’, ‘Listen Without Prejudice Vol. 1’, ‘Patience’ and ‘Older’ – being represented throughout the Christie’s London building with music, audio sound bites from George, video and artefacts. For the first time ever, you will be able to look at and listen to the chair from George’s iconic ‘Fast Love’ video, as well as George’s outfits from his ‘Freeek’ video. Details and highlights can be viewed here. 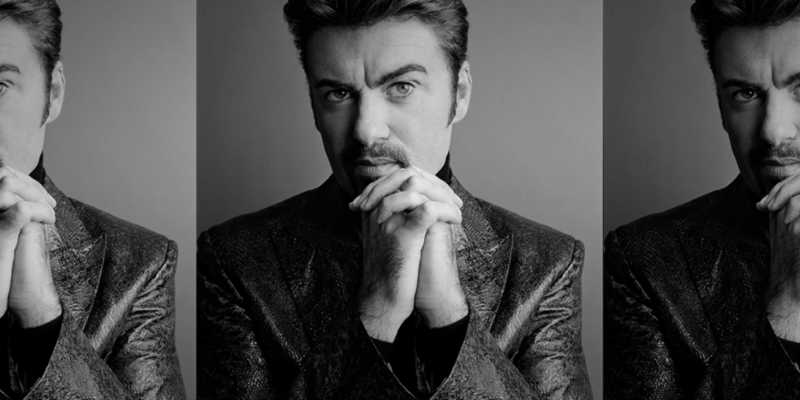 On 14 March in London, around 75 works from George Michael’s private art collection will be offered in a flagship live auction at Christie’s. 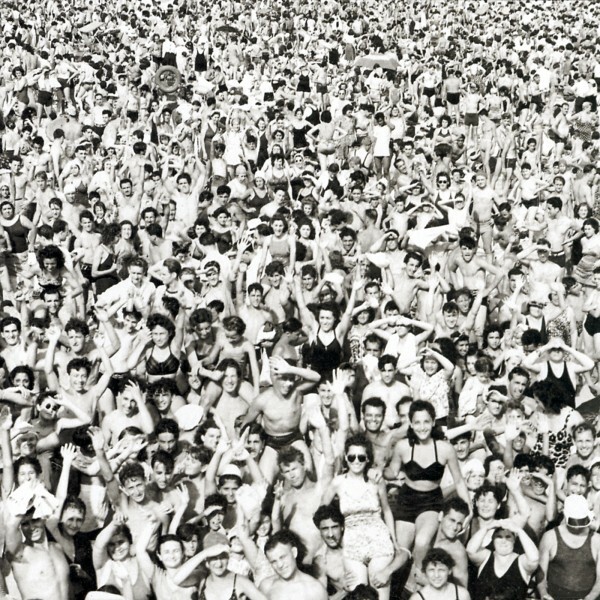 ‘Fantasy’ is the flagship track from the incoming ‘Listen Without Prejudice Vol. 1’ special edition. 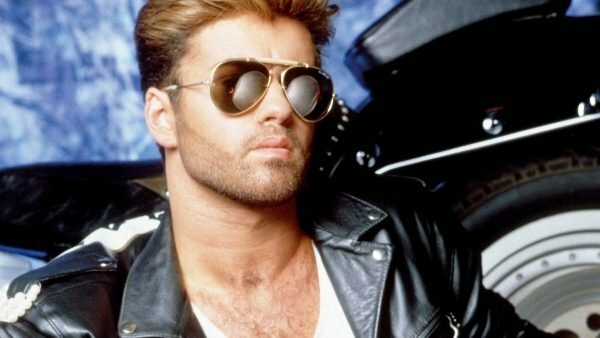 George Michael was a supremely gifted artist and a true music icon. 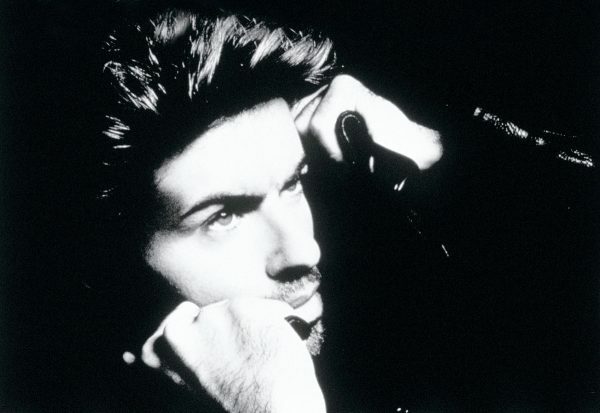 George Michael was a supremely gifted artist and a true music icon. 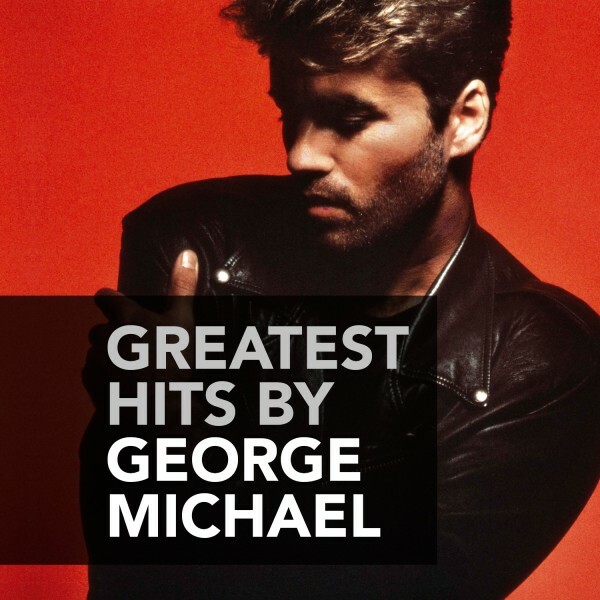 Sony Music had the privilege to have worked with him over several decades on a number of his legendary releases, and we join the world in mourning the loss of a great superstar. Our condolences go out to his family during this difficult time. Vogue and Instagram joined forces to recreate Freedom! ’90 with 2016’s most celebrated models!